Library Experimental is an ongoing series focusing on Chicago’s experimental musicians. It is happening at the Chicago Public Library in Jefferson Park on Saturday, July 7 from 2-4pm. Early! Free! Kid friendly! If the kids are patient! The final show of the 2018 season features Christopher Riggs; and Will Soderberg / Enid Smith. 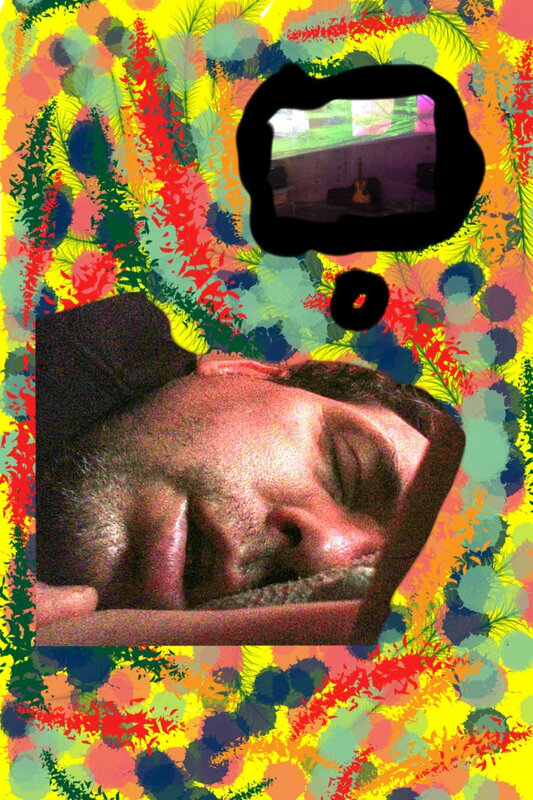 Christopher Riggs is a teacher who also plays experimental music on the electric guitar. Using springs, magnets, pieces of metal, dowels, and violin bows, he makes his instrument sound like underwater pterodactyls, cellos from space, the inside of a trash compactor, alien insects, malfunctioning mp3 files, or washing machines filled with marbles. He achieves these unguitar-like sounds without the aid of processing or effects. Enid Smith earned her BFA in contemporary dance from the North Carolina School of the Arts. In New York City, she performed with Ivy Baldwin Dance, The Merce Cunningham Repertory Understudy Group, Anita Cheng Dance, and MAC Cosmetics among others. 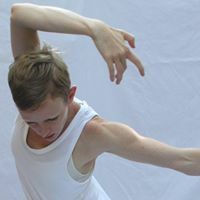 Since moving to the Chicago area in 2007, she has presented her own work under the name enidsmithdance, collaborated with The North Shore Choral Society and the artists of Articular Facet, and worked extensively with The Evanston Dance Ensemble and ede2. Most recently Enid has performed with Khecari and as a guest artist with Lucky Plush Productions. She currently teaches advanced modern at Dovetail Studios and Dance Center Evanston and maintains a massage therapy practice. Will Soderberg’s first recorder was a Kenner ‘Say It Play It’ which he received for Christmas in 1969. He likes to record sounds and videos and then change them using: ipads, computers, discarded electronics, found objects, abandoned ios apps & devices, obsolete software, etc. He attempts to manipulate and recombine sources to provoke new contexts by placing them in unfamiliar, often imaginary settings. He likes to perform with musicians & dancers of all ages.